Join Blues Dance New York on February 22th for their monthly live music night! Don’t know how to blues dance? No problem! Come early for our Fundamentals lesson at 8:15pm. Or, better yet – come to our Pre-Dance Hangout in the restaurant downstairs! This is a great way to meet people and make some friends before the dance. Eat dinner, have a few drinks, and hang out for an hour or so before heading upstairs for the lesson. We’ll be there from 6:30pm to 8pm; Happy Hour ends at 7pm. 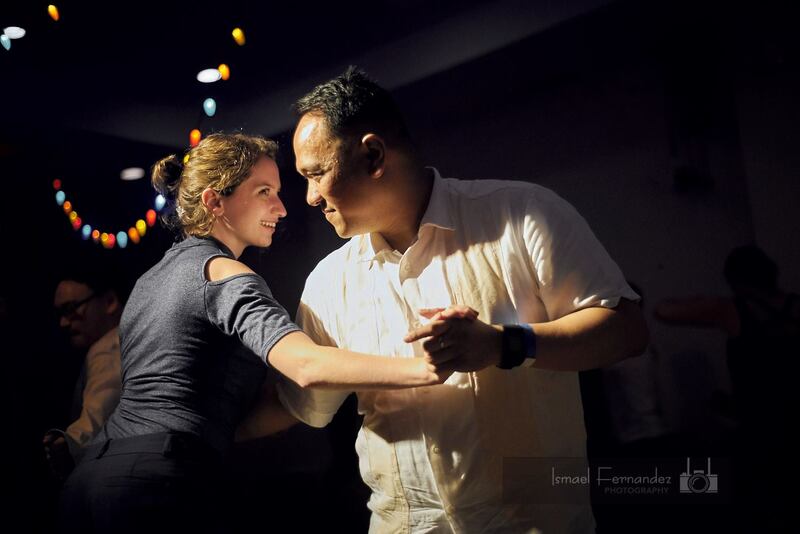 Want to learn more about Blues dancing? Sign up for our newsletter here. Check out some videos of previous live nights on our YouTube channel. * Blues Dance New York is dedicated to creating a safe and harassment-free space for everyone. Our full policy on harassment can be found here.